Forgo your widescreen high def nonsense. Keep cathode ray, analogue 5 by 4 for all your warn technicolour goodness. 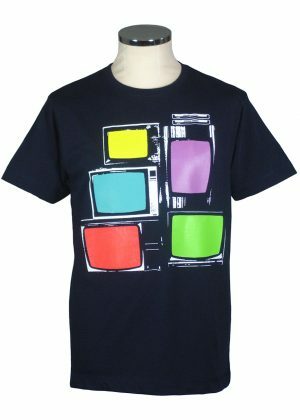 Six colour hand pulled silkscreen print machine wash, just don’t iron the print.